PRODUCT DESCRIPTION: 32 oz. 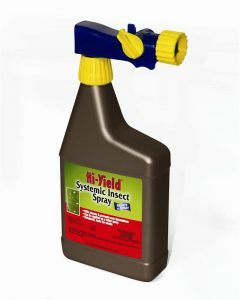 ready-to-use spray that gets hooked to a garden hose and then sprayed out over turf, shrubs, mulch and garden beds. 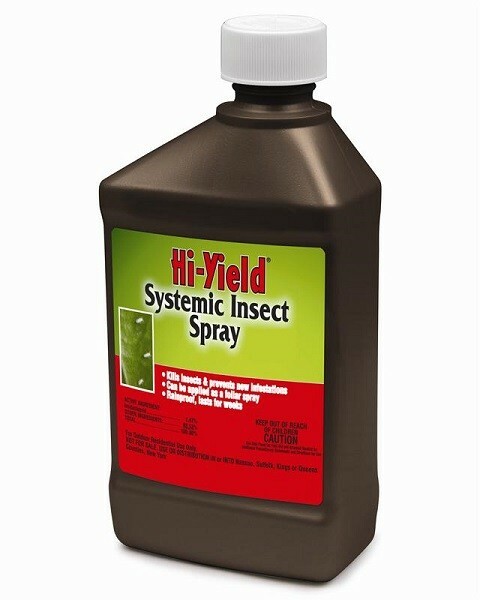 This low odor active will control a range of pests including June Bugs, Billbugs, Masked & European Chafers, Japanese Beetle & Oriental Beetle, Sod Webworms and Cinch Bugs. Treatments will last up to 30 days and longer if absorbed by plants and shrubs and distributed into their foliage. What makes this active unique is that unlike traditional pesticides insects can detect, Systemic RTS uses a non-repellent so insects do not know they're walking over anything which can cause them harm. They'll readily pick up some of the chemical and bring it back to their nests where it will be shared with other members of their colony. For this reason, Systemic RTS is a good option for communal pests like ants, termites, carpenter ants and more. The spray is odorless and can be used safely where people and pets are active in the yard. 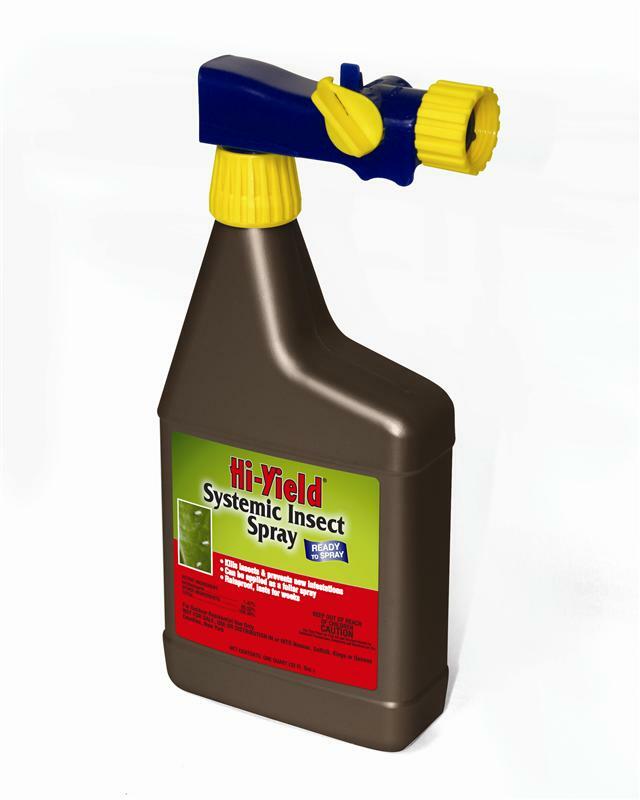 WHERE TO USE IT: Sytemic RTS is to be used on shrubs, trees, lawns and gardens to control a wide range of pests including ants, aphids, leafminers, leaf hoppers, gypsy moths, weevils, psylids, webworms, hornworms, spruce bud worms, pine sawflies, elm leaf beetle and grasshoppers. This package comes in a 32 oz hose-end applicator so you only need to hook it up to your garden hose and start spraying. Target pests won't run or hide from the treatment but they also will not die for 2-3 days following the treatment so its important to realize the active will take a few days to do its job. But this is very much by design. Repeat application every 14 days until the targeted pests are gone and then once every 2 months to ensure they do not return. For use on home lawns to control a range of larval insect pests including mole crickets, white grubs, sod webworms, fall armyworms, chinch bugs, hyperodes weevil and billbugs. RATE OF COVERAGE: The 32 oz container comes with its own hose-end applicator and will cover up to 5,000 sq/ft making it ideal for small yards. Also available as a concentrate 16 oz. Use 1 oz per gallon of water per 500 sq/ft of turf or plants.